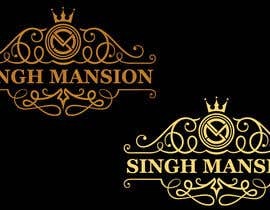 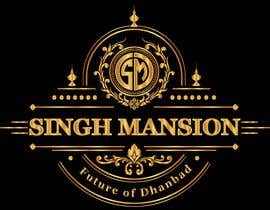 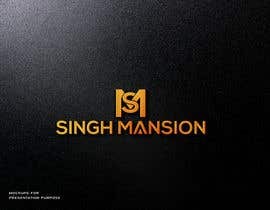 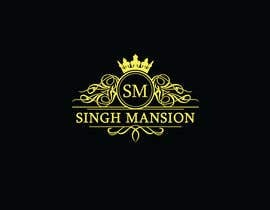 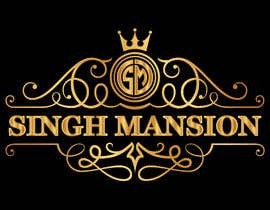 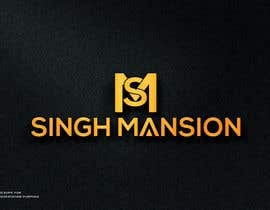 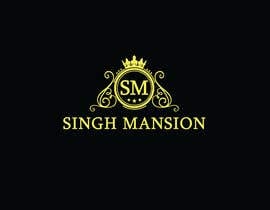 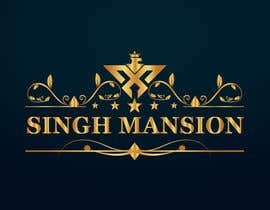 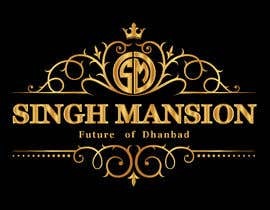 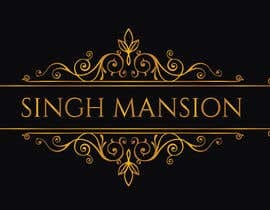 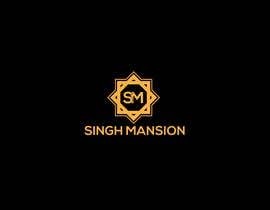 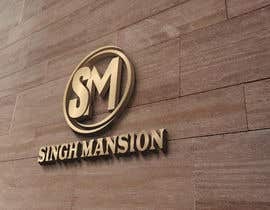 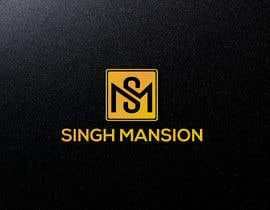 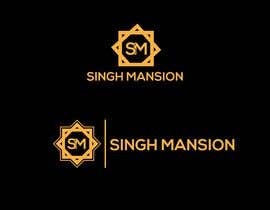 Design a logo named "SINGH MANSION"
in royal format , golden letters and black background. 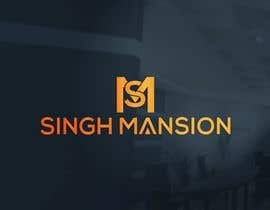 do not bend , do not lean. 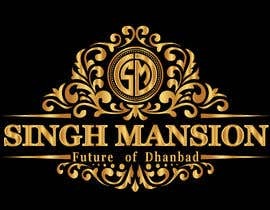 do not bend do not lean is the tagline?